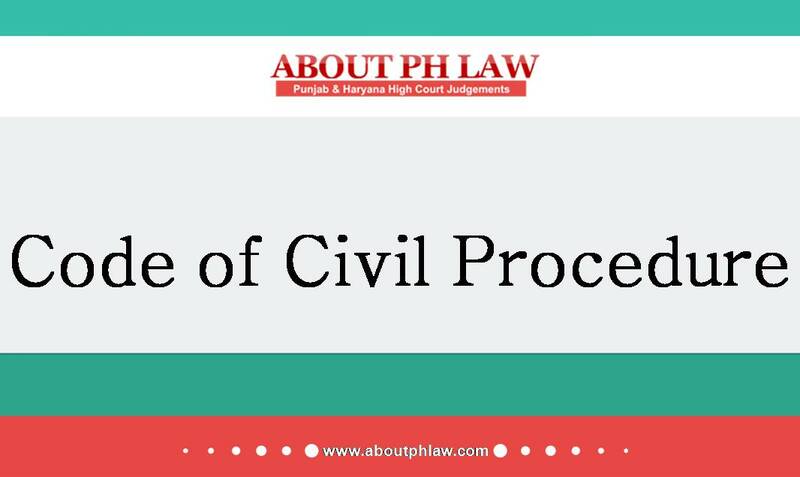 Civil Procedure Code, 1908, O.41 R.27–Additional Evidence at Appellate Stage—Appellate Court ought to consider and dispose the appellant’s application first and then finally adjudicate upon the appeal—Not done in present case—Appeal set aside to be decided afresh after firstly disposing the application. Comments Off on Civil Procedure Code, 1908, O.41 R.27–Additional Evidence at Appellate Stage—Appellate Court ought to consider and dispose the appellant’s application first and then finally adjudicate upon the appeal—Not done in present case—Appeal set aside to be decided afresh after firstly disposing the application. Additional Evidence at appellate stage—Before taking into consideration the additional piece of evidence opportunity to opposite party has to be given to file any rebuttal evidence to counter the additional evidence adduced by the party. Comments Off on Additional Evidence at appellate stage—Before taking into consideration the additional piece of evidence opportunity to opposite party has to be given to file any rebuttal evidence to counter the additional evidence adduced by the party. Additional Evidence- Once an application for additional evidence after closure of evidence was allowed second application for further additional evidence, which could legitimately could not be filed earlier, can be filed. Comments Off on Additional Evidence- Once an application for additional evidence after closure of evidence was allowed second application for further additional evidence, which could legitimately could not be filed earlier, can be filed. Additional evidence at appellate stage—Moving of an application under Section 151 CPC would also not prevent a court from exercising its power under Order 41 Rule 27 CPC in the interest of justice. Comments Off on Additional evidence at appellate stage—Moving of an application under Section 151 CPC would also not prevent a court from exercising its power under Order 41 Rule 27 CPC in the interest of justice. 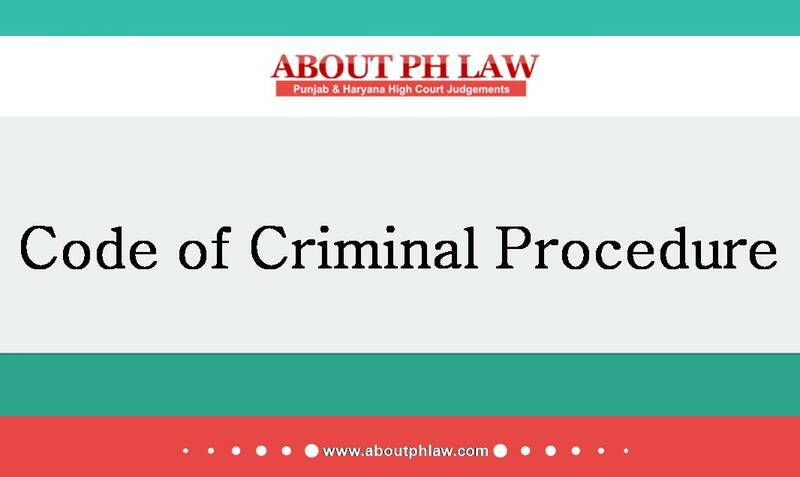 Criminal Procedure Code, 1973, S.311–Recalling of witness-The witnesses cannot be recalled and re-examined to fill up the lacuna—A lacuna in the prosecution must be understood as the inherent weakness and cannot be filled up by the prosecution/complainant. Comments Off on Criminal Procedure Code, 1973, S.311–Recalling of witness-The witnesses cannot be recalled and re-examined to fill up the lacuna—A lacuna in the prosecution must be understood as the inherent weakness and cannot be filled up by the prosecution/complainant. Defendant had no occasion to lead any evidence to rebut the additional evidence led by plaintiffs—Defendants held entitled to lead their additional evidence in order to rebut the evidence led by plaintiffs. Comments Off on Defendant had no occasion to lead any evidence to rebut the additional evidence led by plaintiffs—Defendants held entitled to lead their additional evidence in order to rebut the evidence led by plaintiffs. There is a legal imperative that the Court passes an order in application under Order 41 Rule 27 CPC along with the appeal and not independently thereof. Comments Off on There is a legal imperative that the Court passes an order in application under Order 41 Rule 27 CPC along with the appeal and not independently thereof. Additional Evidence—Since the applicant had failed to challenge the order closing the evidence, therefore, they could not be permitted to lead additional evidence. Comments Off on Additional Evidence—Since the applicant had failed to challenge the order closing the evidence, therefore, they could not be permitted to lead additional evidence. Additional Evidence at Appellant Stage—Having impleaded the appellants as parties in the first appeal, in terms of Order 41 Rule 27, the High Court ought to have afforded an opportunity to the appellants to adduce oral and documentary evidence and make their submissions. Comments Off on Additional Evidence at Appellant Stage—Having impleaded the appellants as parties in the first appeal, in terms of Order 41 Rule 27, the High Court ought to have afforded an opportunity to the appellants to adduce oral and documentary evidence and make their submissions. Additional Evidence—In case the Court comes to the conclusion that additional documents are necessary for just decision of the case even before pronouncement of the judgment then also the additional evidence can be allowed by the Courts. Comments Off on Additional Evidence—In case the Court comes to the conclusion that additional documents are necessary for just decision of the case even before pronouncement of the judgment then also the additional evidence can be allowed by the Courts. Additional Evidence—After closure of evidence—Application before the same court is not legally maintainable. Comments Off on Additional Evidence—After closure of evidence—Application before the same court is not legally maintainable.